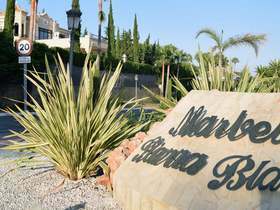 The Costa del Sol and Marbella are truly special. 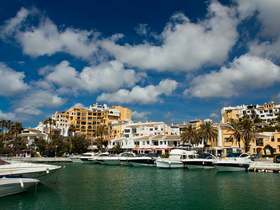 With an excellent quality of life, multi-cultural society and the best climate on mainland Europe, it is no wonder that it is such a sought after place to live. 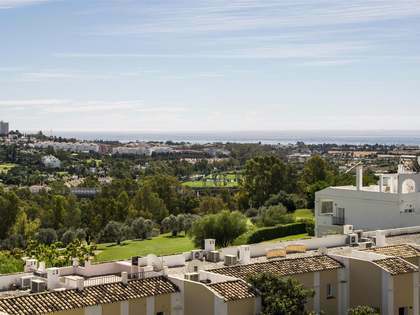 With so much to discover, Lucas Fox offers you a perfect way to make a decision offering you a wide variety of Marbella and Costa del Sol Properties to meet even the most discerning homebuyer's needs. 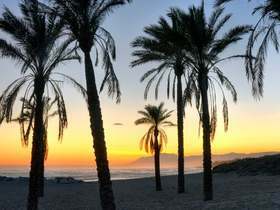 The Costa del Sol area has long been the envy of the rest of Europe, offering a privileged climate, amazing places to visit, spectacular scenery, trendy restaurants serving delicious food, and a relaxed lifestyle. 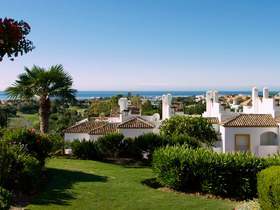 Often described as the "California of Europe", the Costa del Sol attracts many different types of property buyers, from the cosmopolitan tourist to a demanding residential population seeking a relaxed lifestyle away from the bustle of the big cities. 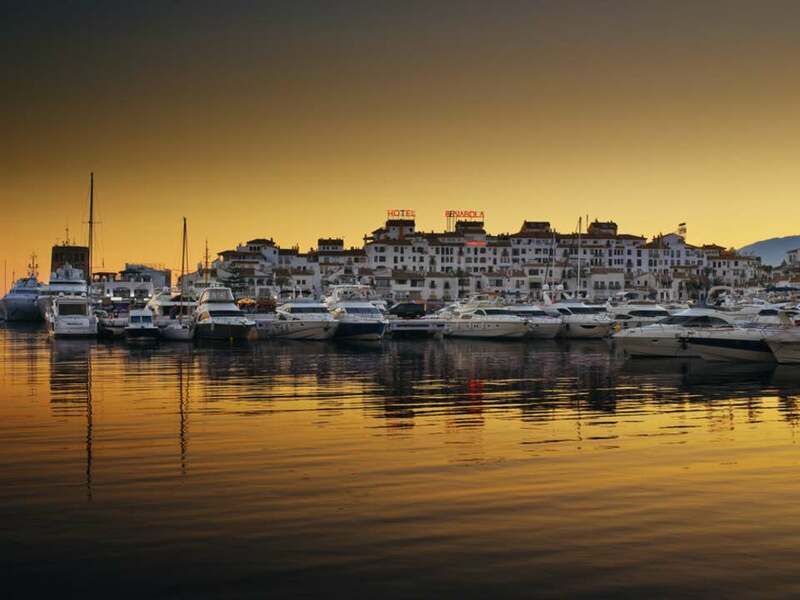 With an excellent well established infrastructure Costa del Sol residents are never more than a couple of hour's flight from major European Capital Cities bringing in a new generation of international entrepreneurs who live life to the full. 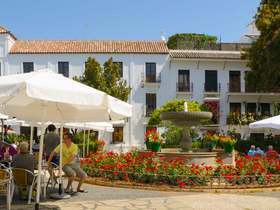 Spain´s liberal attitude has made this area a haven for people who may have felt out of place in their own country. Gone is the day of the golfing retired, in are the kite surfing water babies. 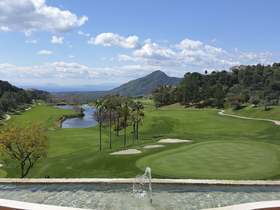 Marbella is the jewel in the crown of the Costa del Sol. 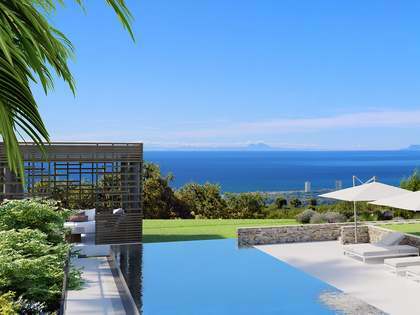 Modern, contemporary property designs sit majestically next to the older Andalusian styles. 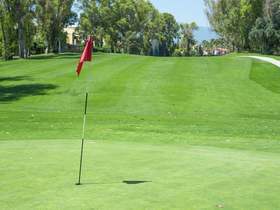 Open, light and roomy properties designed for the 21st Century – energy efficient and sustainable. 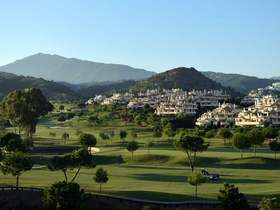 Whatever your tastes and with property to suit a range of budgets – Marbella and the Costa del Sol is perfect location for everyone, Lucas Fox offers a wide variety of high end to luxury real estate for sale, including off-plan and resales apartments, townhouses and villas, in the regions key areas including Benahavis, Nueva Andalucía, the famous Golden Mile and La Zagaleta, one of Europe's most prestigious urbanisations. 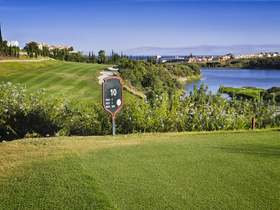 This is definitely the place to come if you yearn for a quality lifestyle in a perfect environment. 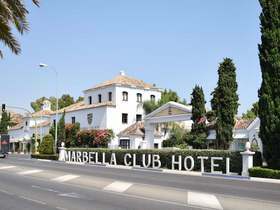 View other featured locations within Marbella. 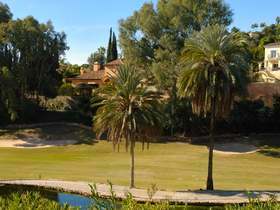 Lucas Fox offers an extensive portfolio of Marbella real estate covering the key locations of interest.